This week’s writing links feature a review of Christopher Moore’s ‘Sacré Bleu‘, a list profiling the 10 grumpiest living writers, advice on how to write a novel people actually want to read and some not so glowing feedback on the first ten minutes of the Hobbit movie. 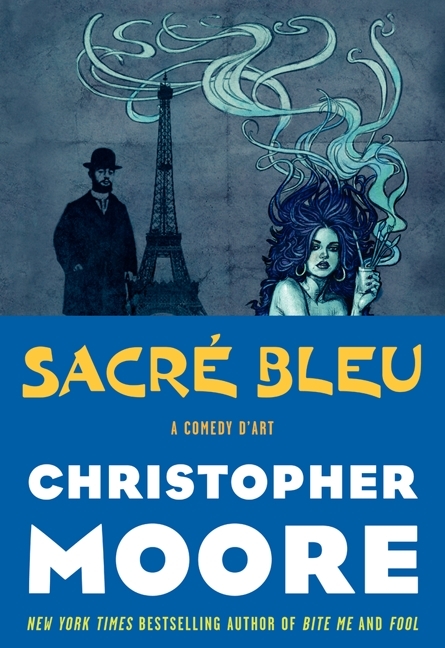 Christopher Moore, a very popular comedy writer much in the vein of the late great Douglas Adams, continues his impressive catalog with Sacré Bleu, a historical fiction comedy about Vincent van Gogh. I really have enjoyed what I’ve read of his work, especially ‘Lamb: The Gospel According To Biff, Christ’s Childhood Pal.’ Be sure to check out his books if you are looking for something that is witty and has great characters. 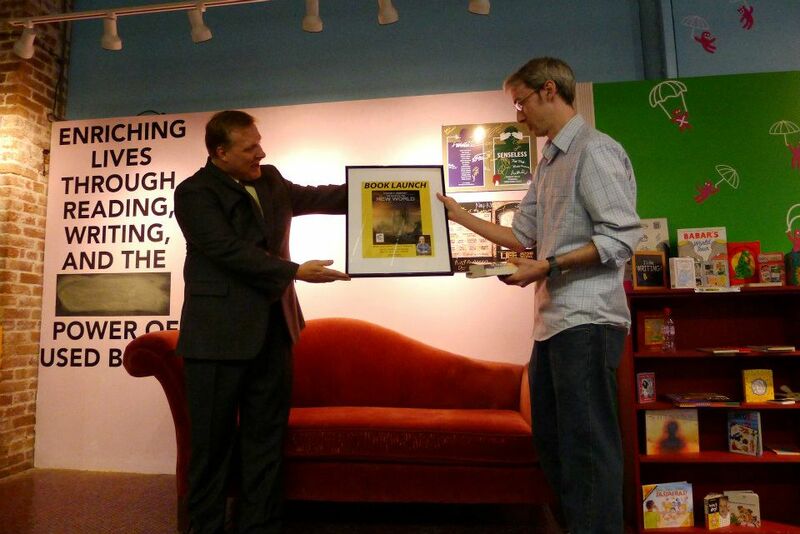 Also, fellow Iconic author Wayne Zurl had his launch this past weekend for his book ‘Leprechaun’s Lament.’ I would encourage people to stop by and check out his long running Sam Jenkins detective series. I don’t read too much in the crime genre outside of Michael Connelly, Elmore Leonard and Dennis Lehane, but of what I’ve read so far, Wayne’s stuff has been really good. Dear ‘Prometheus’ Trailer, please have the movie version of you be as good as the trailer version. 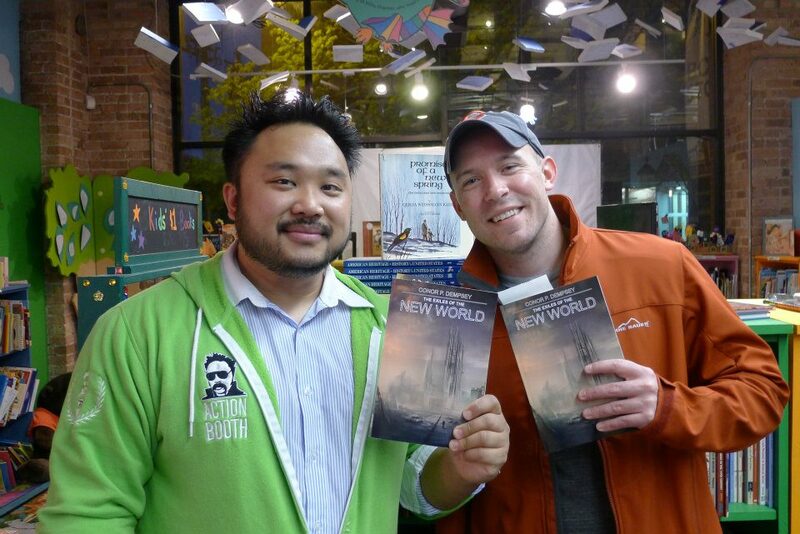 So, the signing/launch for ‘The Exiles of the New World’ was this past weekend and it went really well. Big thanks again to Jano from Iconic Publishing for coming up to facilitate the launch and to Open Books for hosting the event. The staff at Open Books are superb and I have nothing but good things to say about them and the program they run over there. 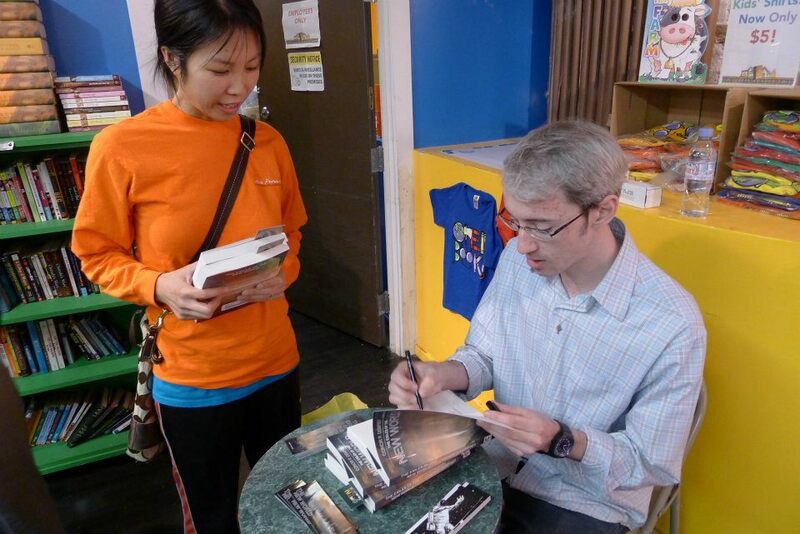 The turnout for the event was great and the booing was minimal to non-existent, and that is all you can ask for with a first signing. 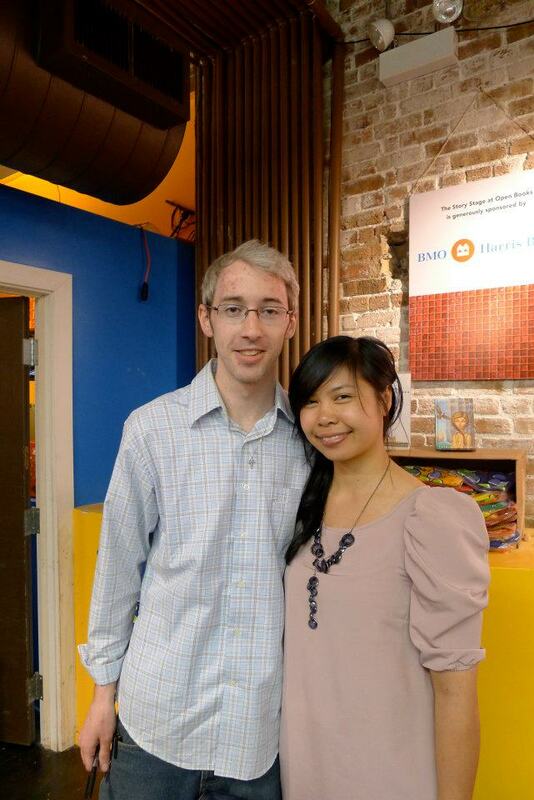 But seriously, I am truly thankful for all that came out to make it a wonderful evening. I am lucky to have such a great group of people in my life and I cannot thank them enough. 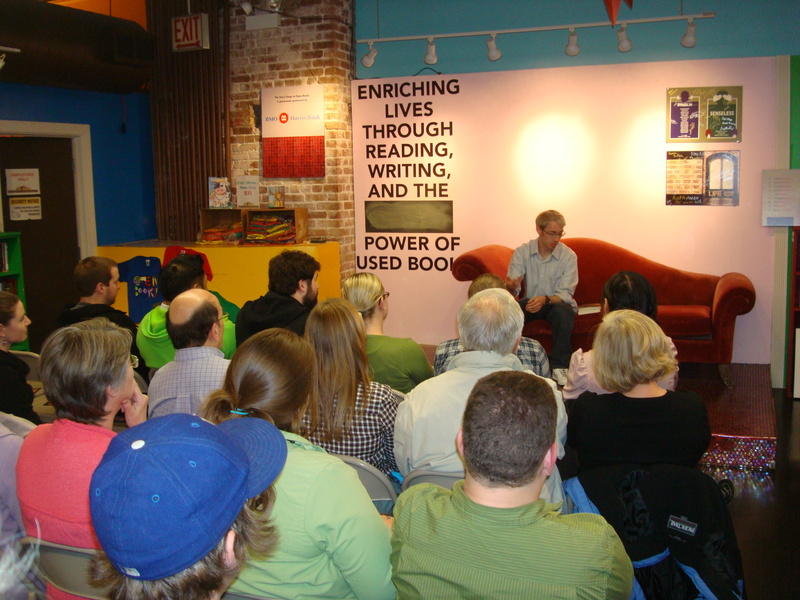 We managed to fit a short reading, a Q & A and a signing into the evening. I’m sure my Q & A answers sounded like nonsense, but I suppose that’s what happens when you drag a writer away from their computer. But to the best of my memory, I didn’t have too many Sarah Palin moments, didn’t get in any heated arguments with audience members over the Oxford comma, and it was a lot of fun when all was said and done. Just a quick batch of writing links for this week. 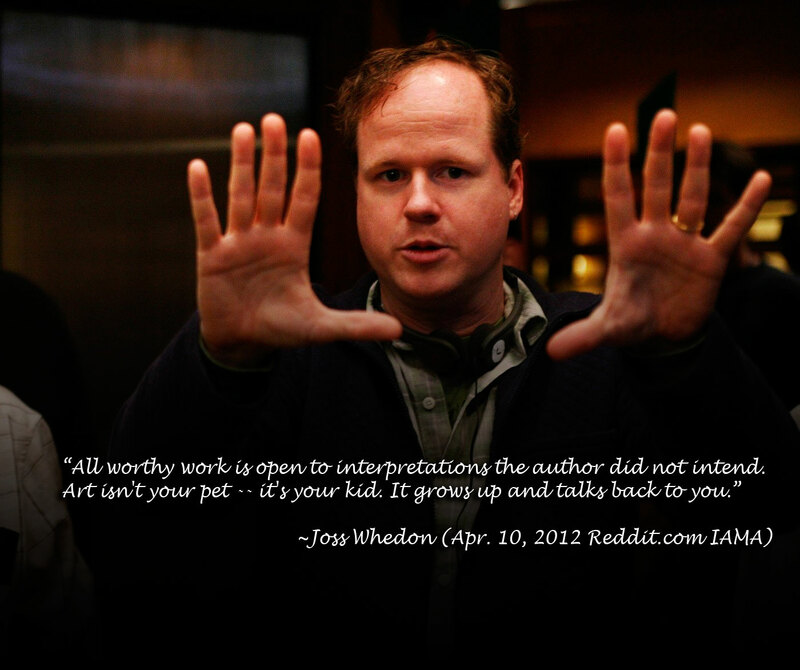 It features a nice quote from Joss Whedon about the interpretation of art, a possible new director for the Hunger Games sequel, an announcement about J.K Rowling’s new novel and some new agents on the literary scene. Also, if you are in Chicago this weekend, there are some cool events going on. I’ll be signing books today for ‘The Exiles’ book launch (Open Books 6:30 – 8). The Windy City Rollers, Chicago’s premiere women’s roller derby league has a bout on Saturday at 6 pm and one of my good friends Joey Murphy has a show with his band Pet Lions later that evening at Lincoln Hall 10 PM. Hope everyone has a great weekend! Andddd links. 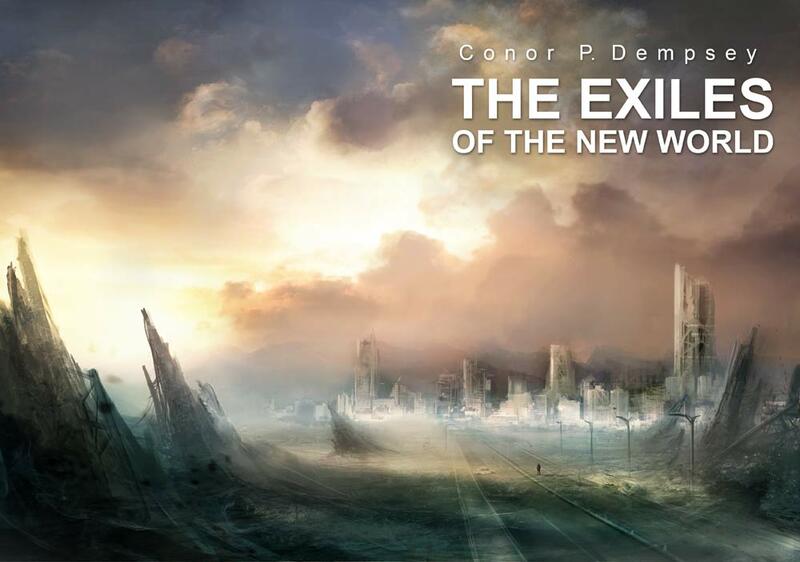 So, this week is the release week for my book, ‘The Exiles of the New World.’ I’ll be doing the book launch/signing this Friday at Open Books here in Chicago from 6:30pm-8:00pm. If you are in the city, stop by and say hello. No obligation to even come for the book. Feel free to swing by and we can talk about how the Cubs have mathematically eliminated themselves from playoff contention after only 10 games of play. Definitely a personal best for them. Either way, the book should finally be available in paperback on Barnes and Noble and Amazon now. Today, we interviewed fellow Chicago author Monica Leonelle to promote her newly released novel Socialpunk, the first in her YA cyberpunk trilogy. In addition to Socialpunk, Monica is an accomplished marketer and author of the YA urban fantasy series Seven Halos. – How did your writing career begin? Really, it began when I wrote my first novel, about two years ago. That’s when I knew there was nothing else I could do. I’m still a struggling writer in a sense, and I definitely have several side jobs that help me pay my bills. But ultimately, I think of myself as a writer. – What are some notable influences on your writing? C.S. Lewis heavily influenced my first novel series, called the Seven Halos series. The first book is Silver Smoke and the second book, Tin Soldier, is out in May. I’ve also been influenced by several young adult authors, including JK Rowling, Stephenie Meyer, Meg Cabot, Cassandra Clare, Holly Black, Maggie Stiefvater and Suzanne Collins. – How did you come up with the idea for Socialpunk? I love social media and digital technology, so the idea formed naturally. I wanted to write a cyberpunk series, and for whatever reason, winters in Chicago remind me of movies like The Matrix and Minority Report. The idea just kind of sprang from the intersection of these topics. – If Socialpunk was made into a movie, what would your ideal cast be? Brenda Song would probably be my choice for Ima. Ember is a tall girl, but for some reason I think Kristen Bell could embody her. The guys are more difficult, but maybe Cam Gigandet for Nasser, Hunter Parrish for Dash, Matt Lauria for Vaughn, and Raza Jaffrey for Nahum. Of course, most of those people are television stars, so I probably wouldn’t get any of my choices if there ever was a movie! – What was your favorite book published in the last year? I really enjoyed the Clockwork Prince by Cassandra Clare. It’s the second in the series, but it was just so lovely and romantic. I can’t wait for the last book in the Infernal Devices. – What would be your personal strategy for survival in a dystopian future, zombie infested or otherwise? Oh geez. Part of me thinks I would be one of the first to die because I’m not super coordinated and would probably have terrible aim with a gun. But I’m such a fighter at the same time, so I probably wouldn’t give up that easily. My strategy would probably involve playing some sort of futuristic dystopian politics game with anyone who was left… I’d try to make them like me so much that they would protect me. – What is your favorite place to eat in Chicago? Right now, I am loving Custom House in South Loop. Such good steak. I ate lunch at Mercadito today too, and that is some of the best Mexican in the city. And I’ve eaten a lot of Mexican. 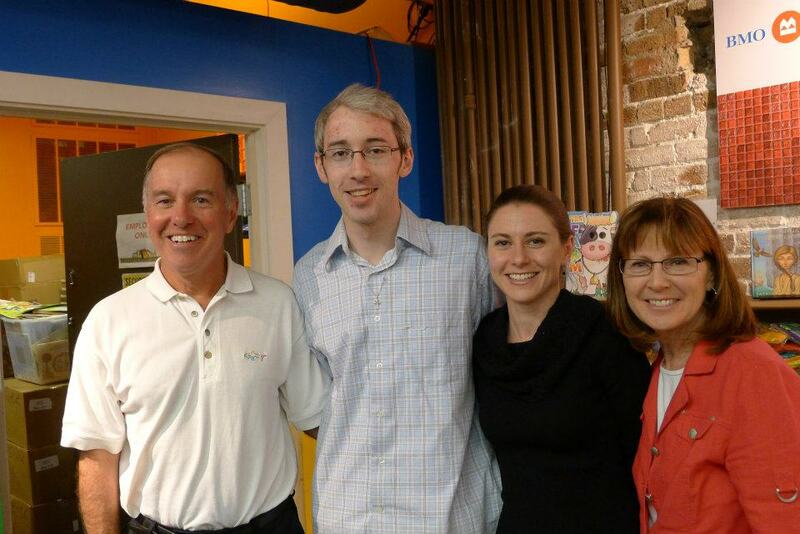 Thanks so much to Monica for stopping by the site for the interview. Be sure to visit Monica at her site and find Socialpunk on Amazon and Barnes and Noble.